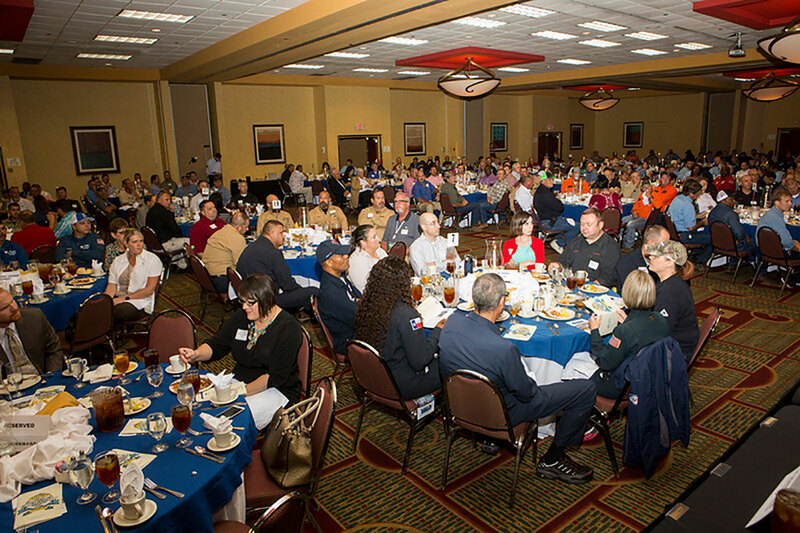 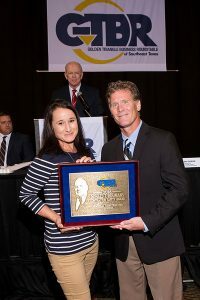 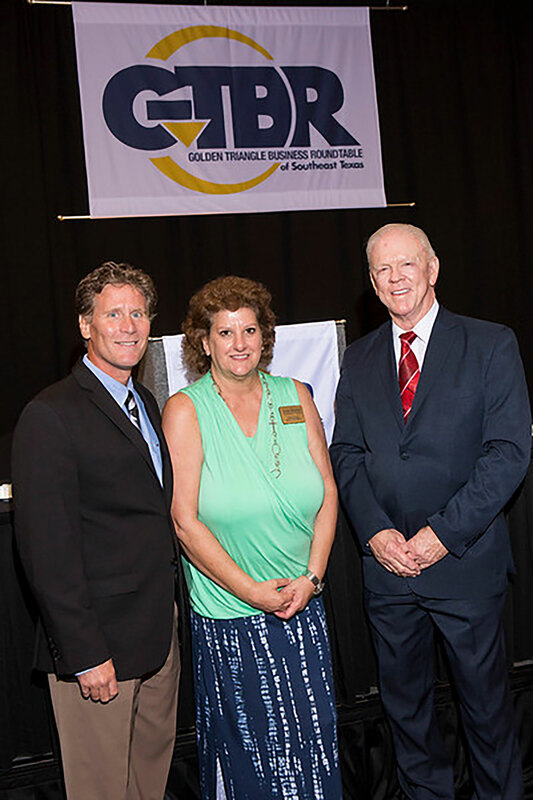 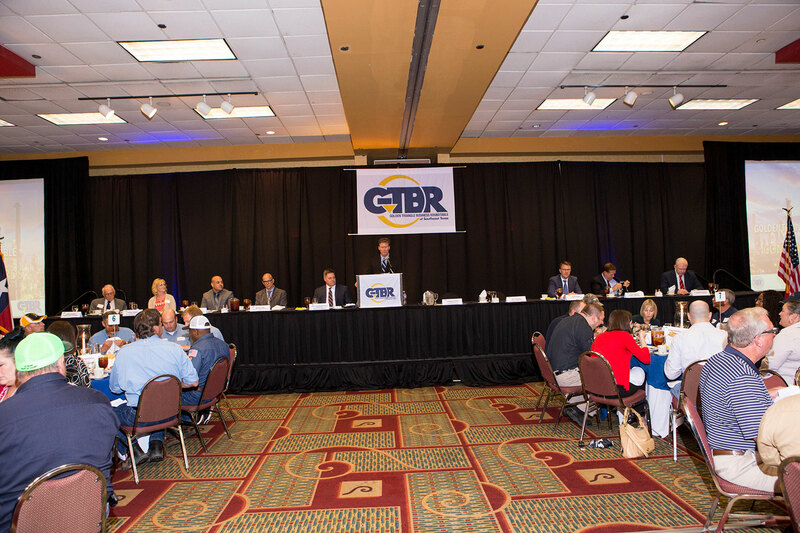 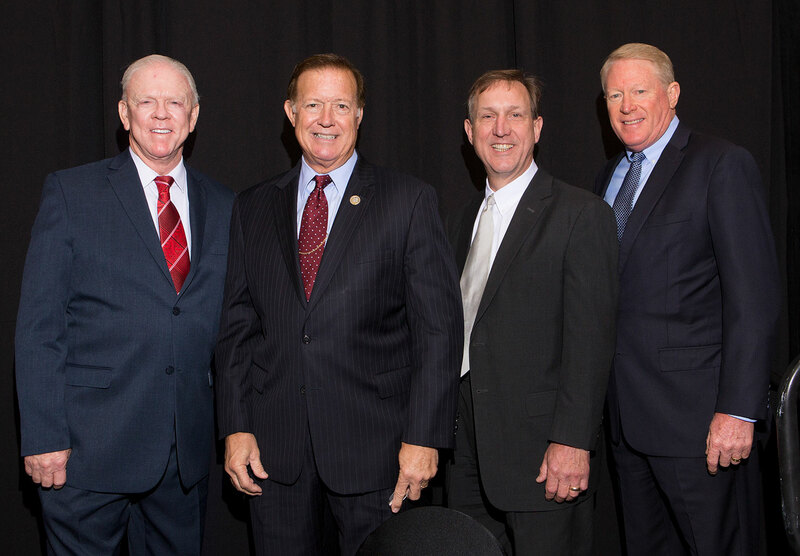 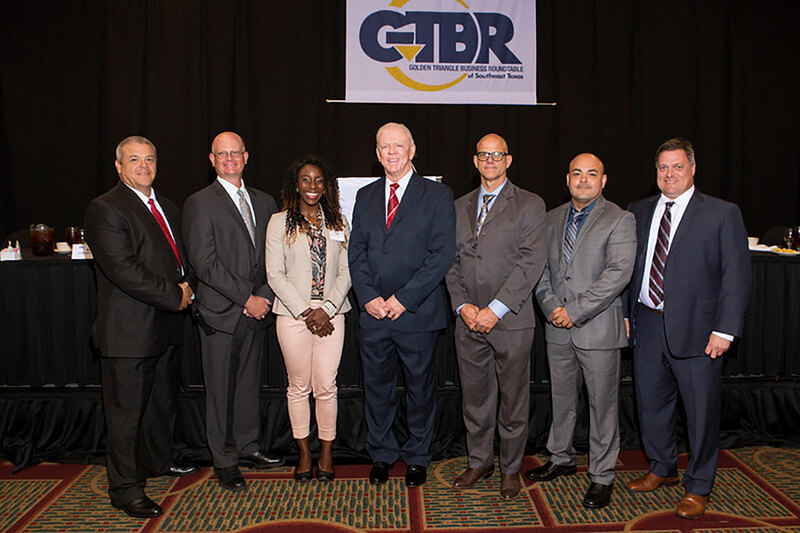 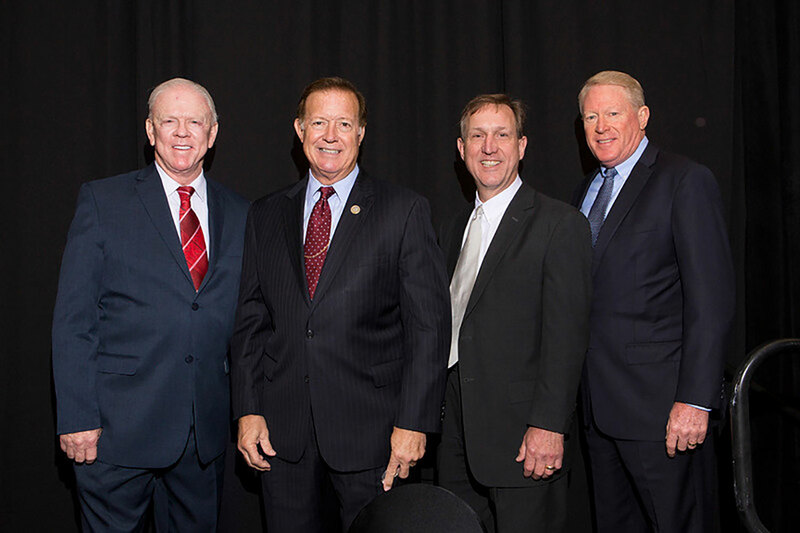 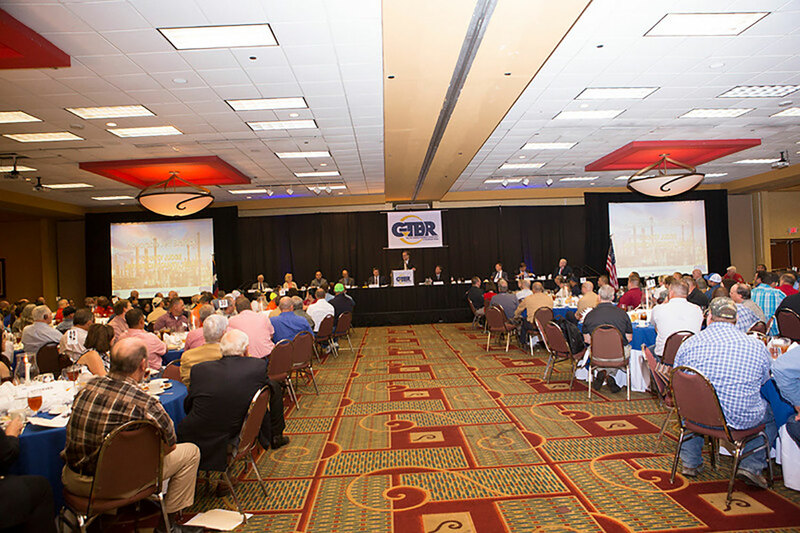 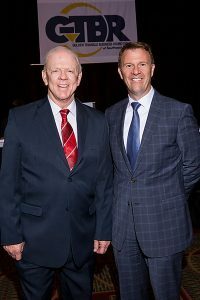 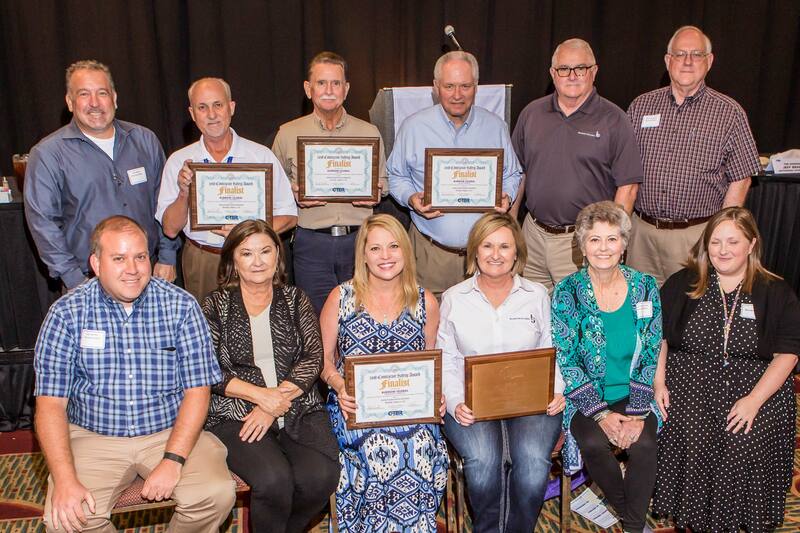 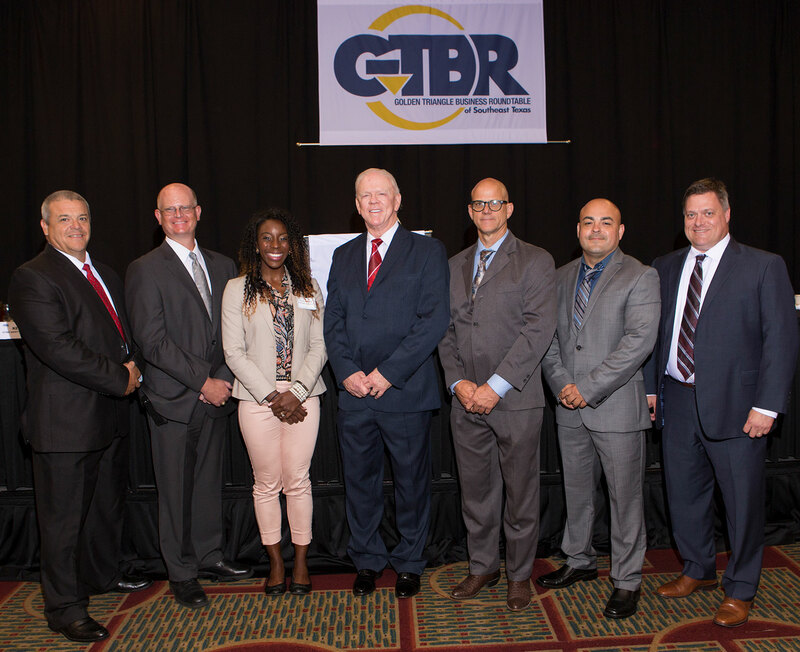 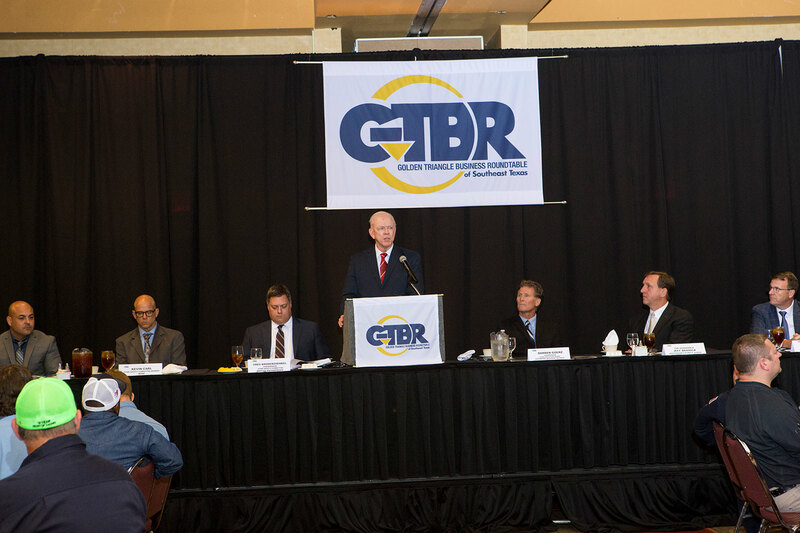 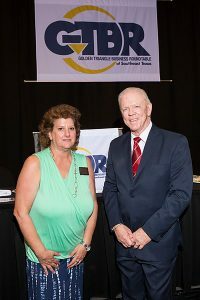 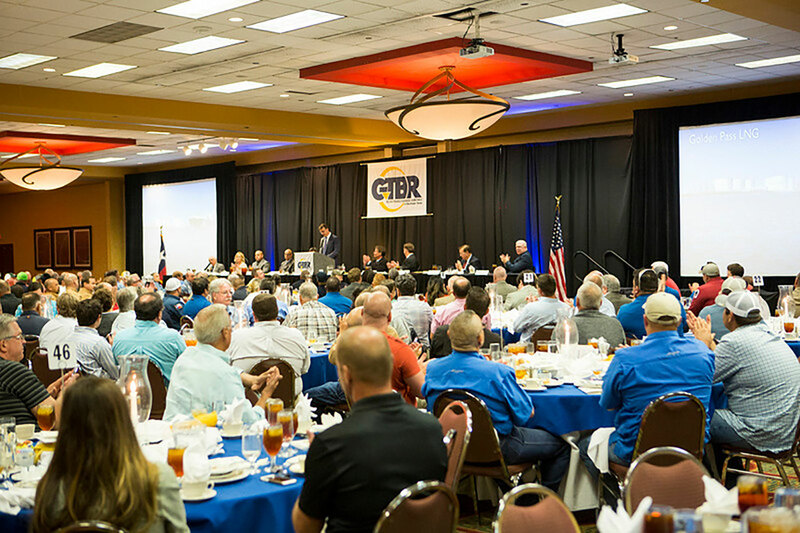 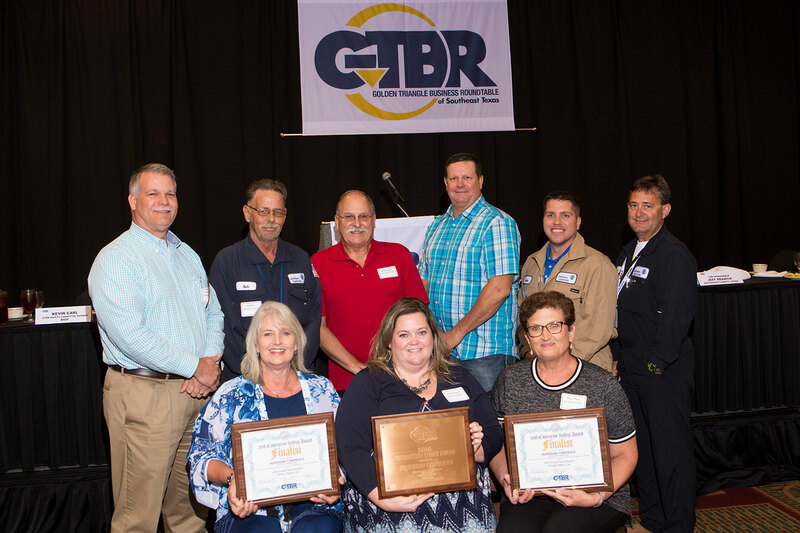 BEAUMONT, TX, August 15, 2017 – The Golden Triangle Business Roundtable (GTBR) held its 26th annual Contractor Safety Awards Luncheon on Aug. 15 to recognize and honor this year’s contractor safety award nominees, finalists and award recipients. 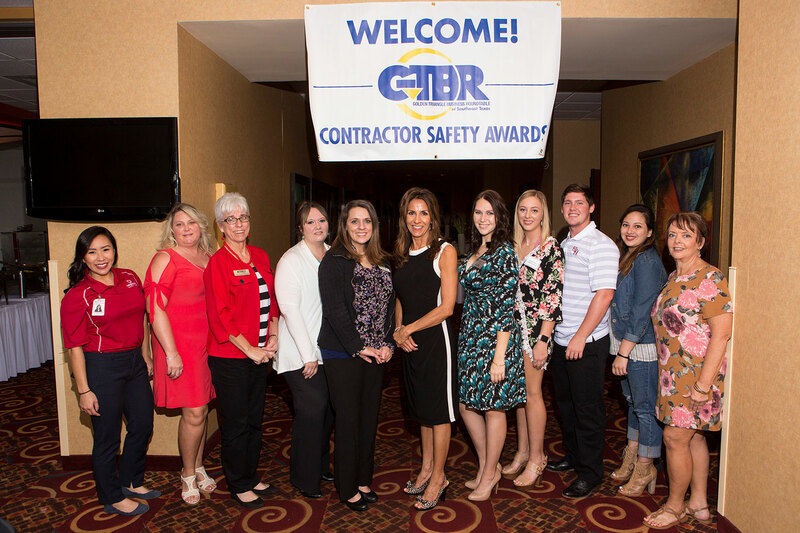 This annual event honors Golden Triangle contractors for exemplary safety performance in the workplace. 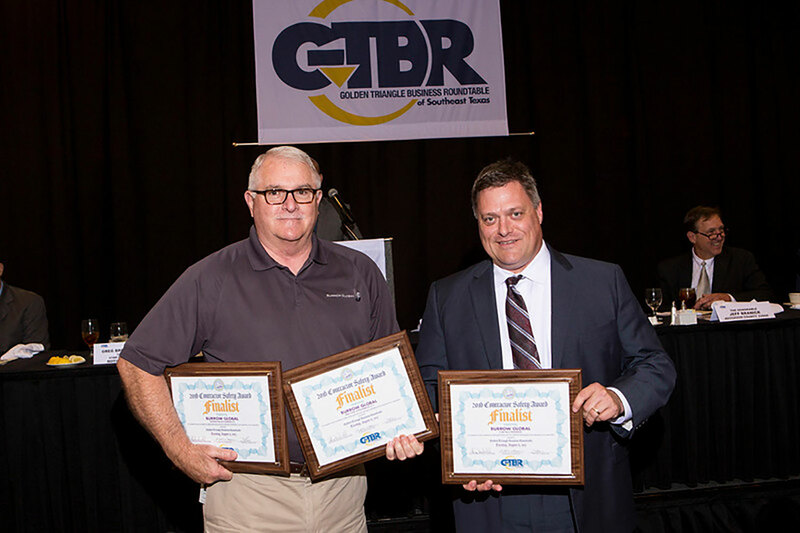 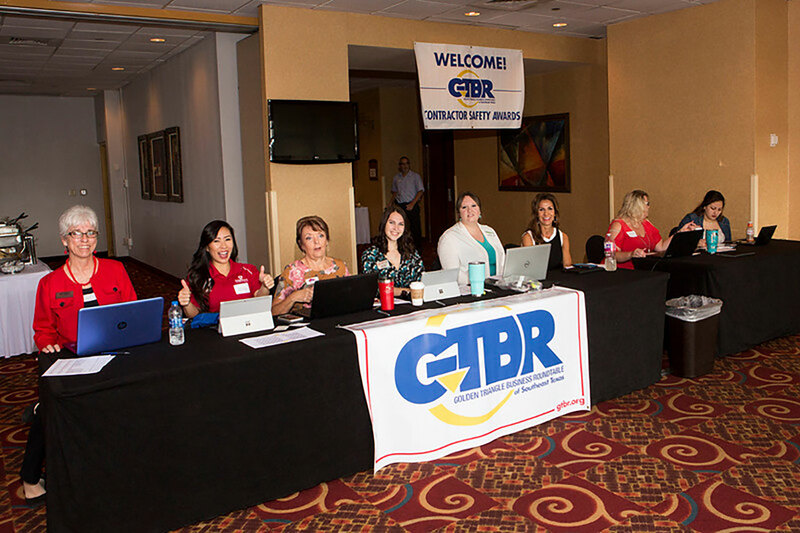 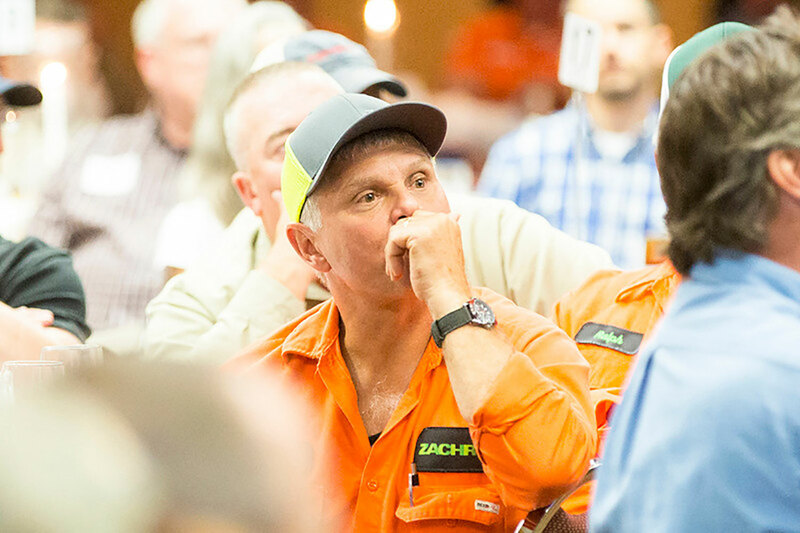 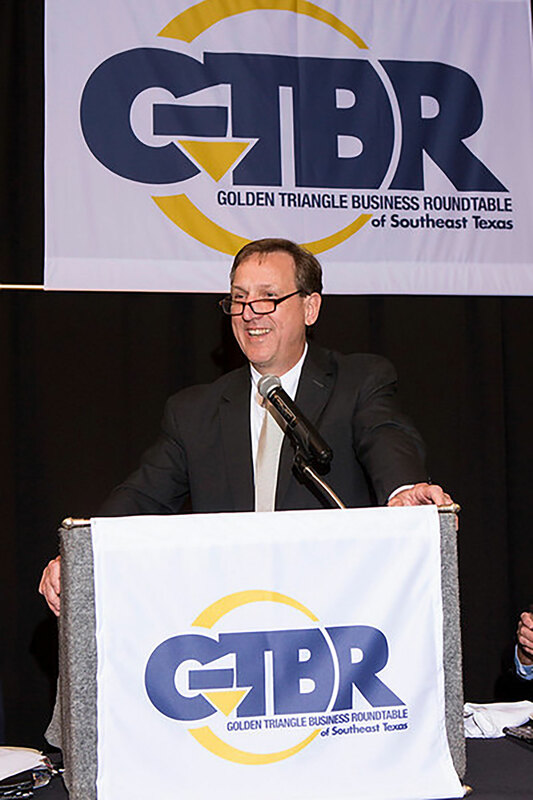 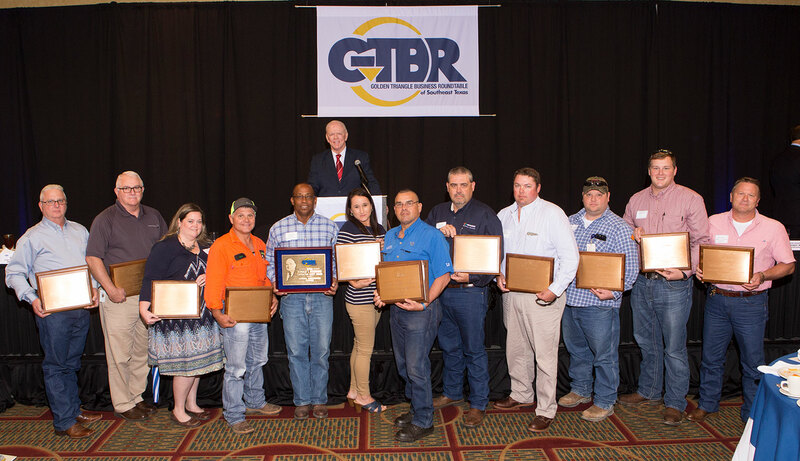 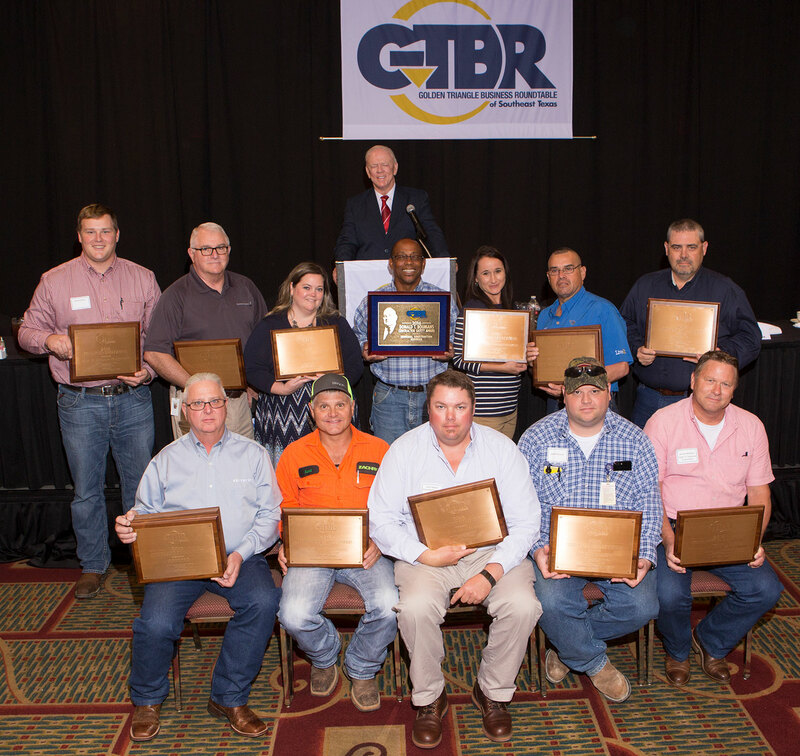 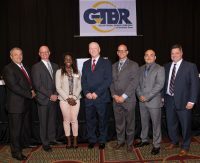 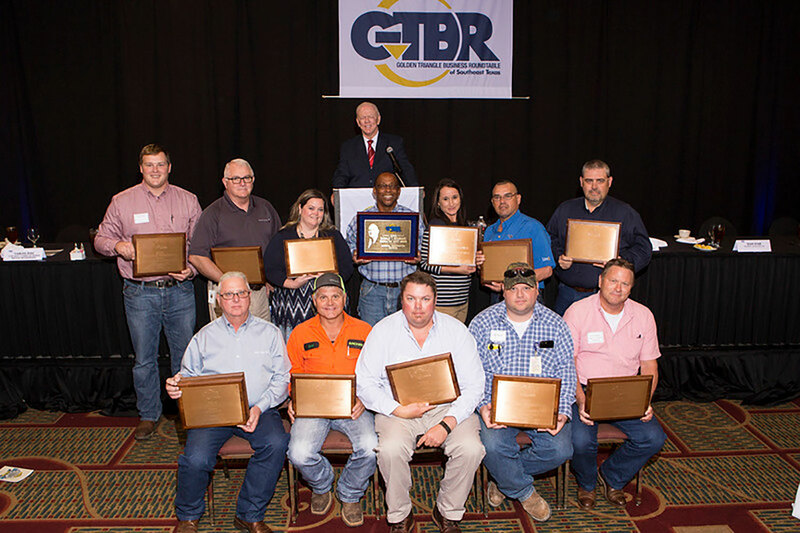 GTBR members nominate contractors for these awards and the GTBR Safety Committee evaluates the nominations, conducts on-site visits and interviews with contractors and contractor employees before selecting the recipients that will be recognized during this banquet. 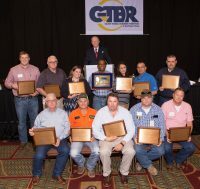 This year was marked by an all-time high number of 55 nominations from 14 different facilities. 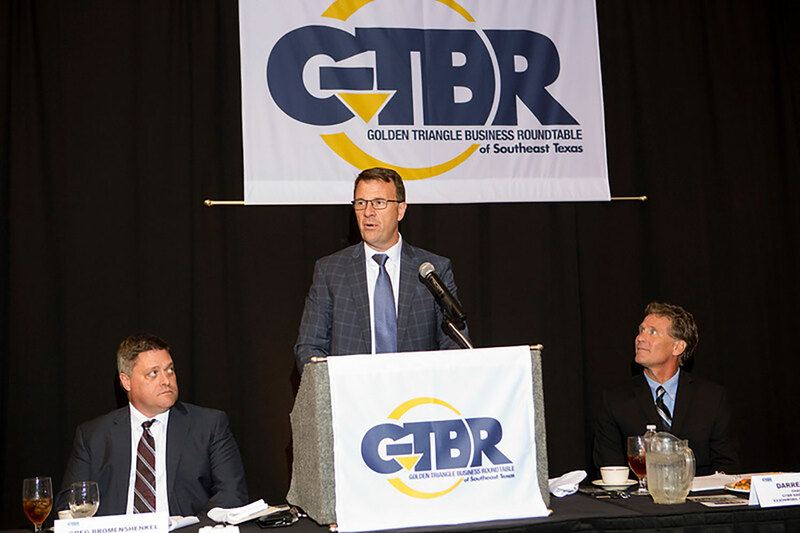 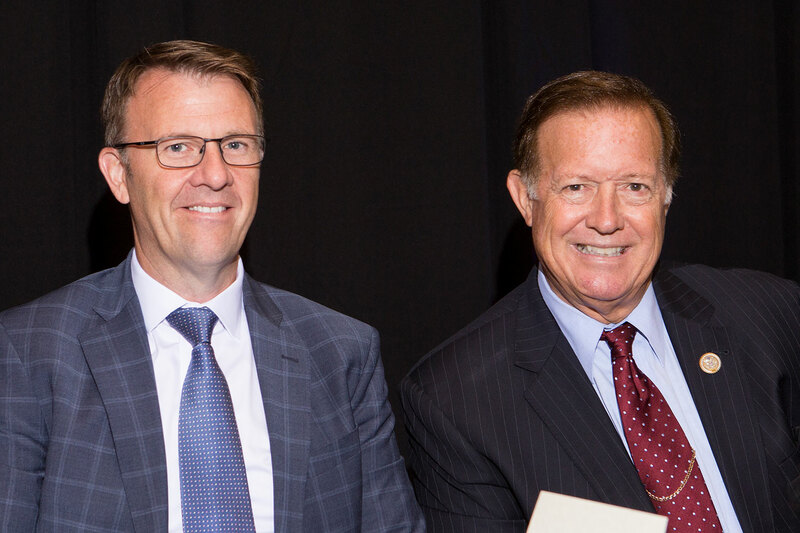 Sean Ryan, president of Golden Pass LNG was this year’s guest speaker and special guests included Congressman Randy Weber and Jefferson County Judge Jeff Branick.